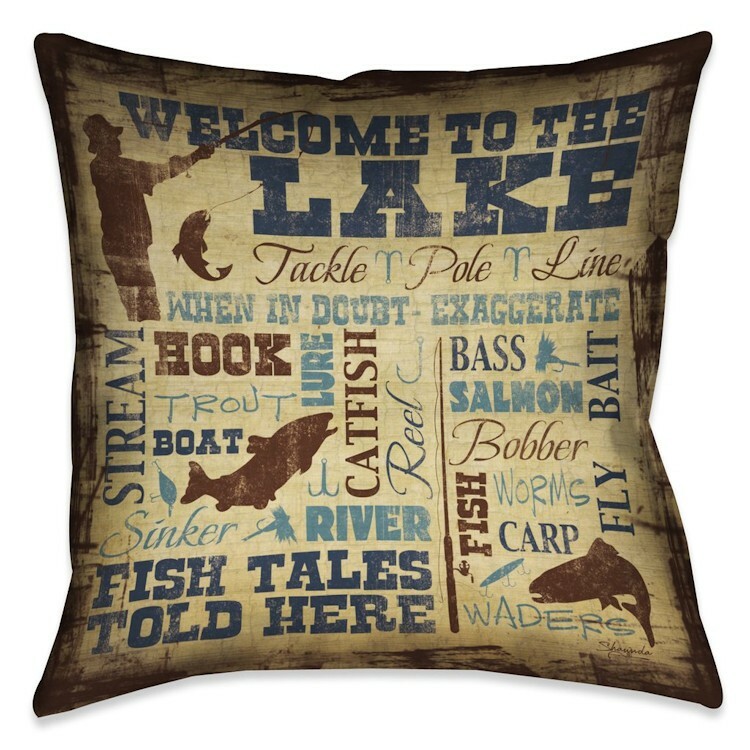 Bring the joy of fishing inside with our Welcome to the Lake Pillow. 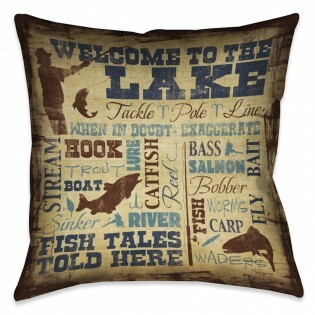 This pillow is a fun addition to any room and is perfect for any lake, lodge, or country house. Design is digitally printed to create crisp, vibrant colors and images.